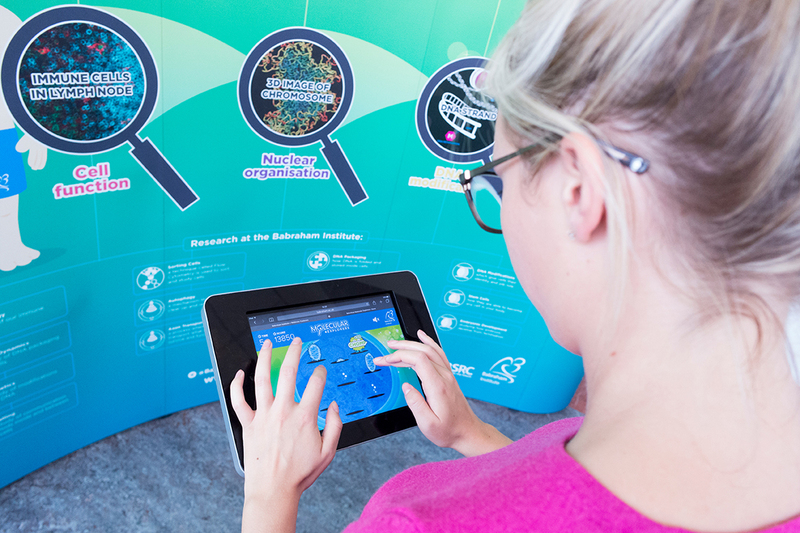 Working with the Public Engagement team and research scientists, it was our responsibility to bring-to-life the science in a fun and engaging way. We were challenged to simplify the content and develop engaging activities to appeal to a target audience with a wide age range. 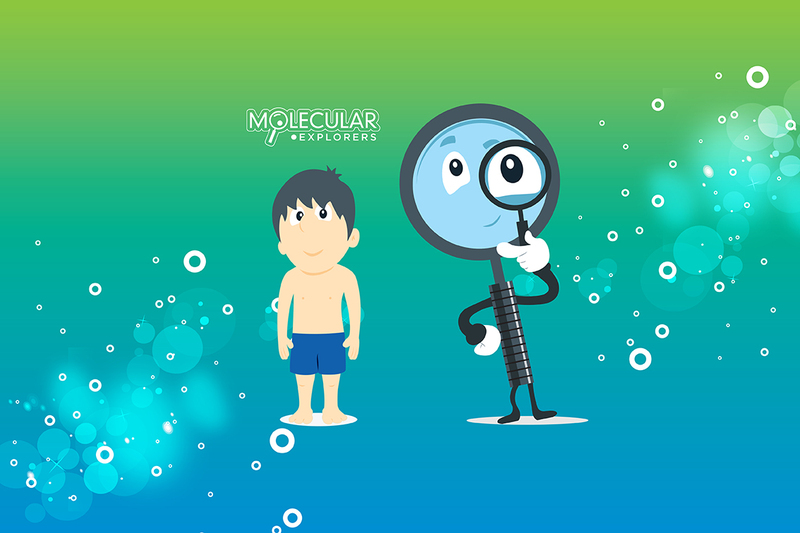 Under the title ‘Molecular Explorers’ our first step was to understand the science, so we arranged scoping meetings with the individual scientists to extract the technical information behind each specific field of research. We then devised creative concepts for each activity. 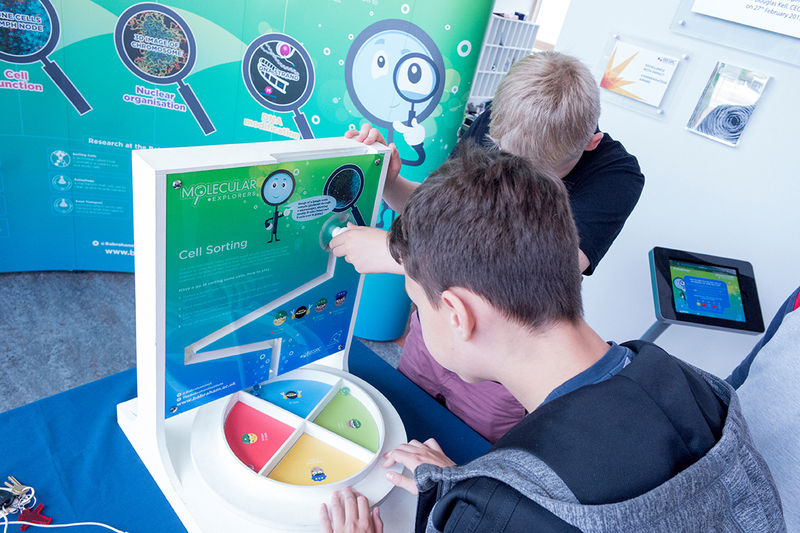 We designed and produced a full pop-up laboratory, which allowed the visitors to work alongside the scientists to solve real-life research questions, and to understand more about how your body works and adapts as you get older. Every visitor received a Laboratory Notebook, with further explanation of the science as well as spaces to fill in the results of their activities. Each completed zone earned a special stamp from the scientists and competition was keen to earn every stamp! The exhibit’s research zones were always busy and volunteers were put through their paces with questions from children and adults alike. 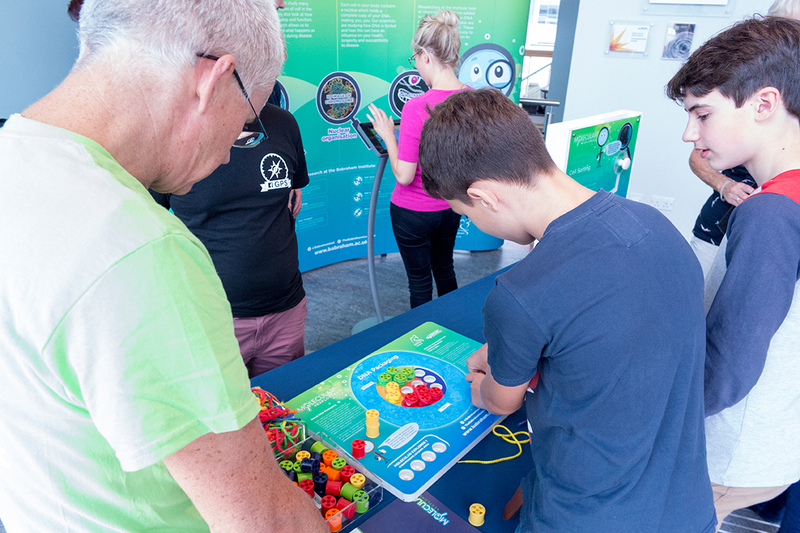 It is estimated that over 6000 visitors attended the Corn Exchange in Cambridge over the two-day event, and we hope that this exhibit and interactions will help to set many young people off on a journey into science and science-based careers. 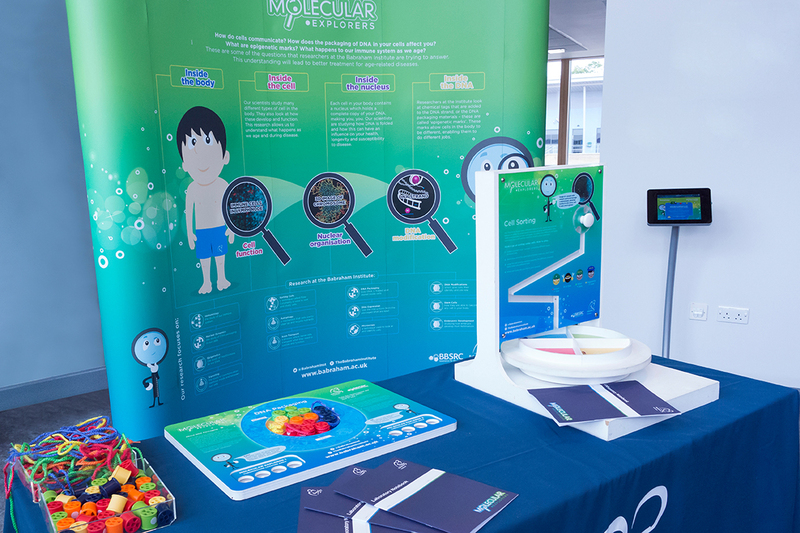 The exhibit has since been used at outreach events, as well as open day events at the Babraham Institute Campus. Some of the literature has been available online and one important outcome was when a secondary school teacher mentioned that epigenetics has finally made it onto the science curriculum. The Babraham Institute is a world-class research institution, situated at the heart of the Babraham Research Campus, near Cambridge. Their mission is to be an international leader in research focusing on basic cell and molecular biology with an emphasis on healthy ageing through the human lifecycle. 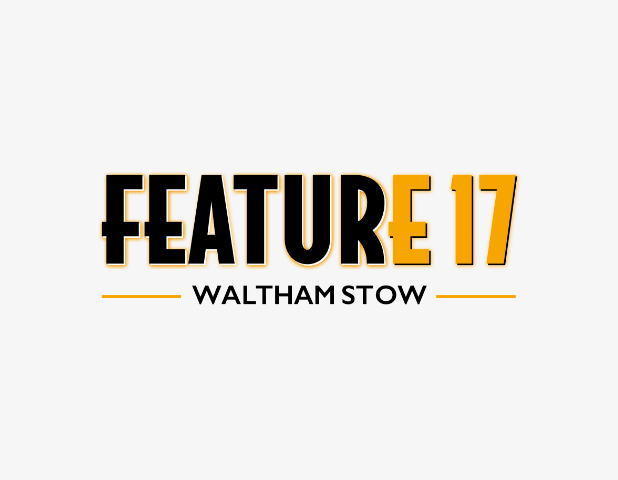 Research at the Babraham Institute addresses fundamental biological questions of how cells and organisms develop and respond to the environment. A particular focus is how we age and studying the underlying mechanisms controlling this process, for example how older people respond differently to infection compared to younger people.